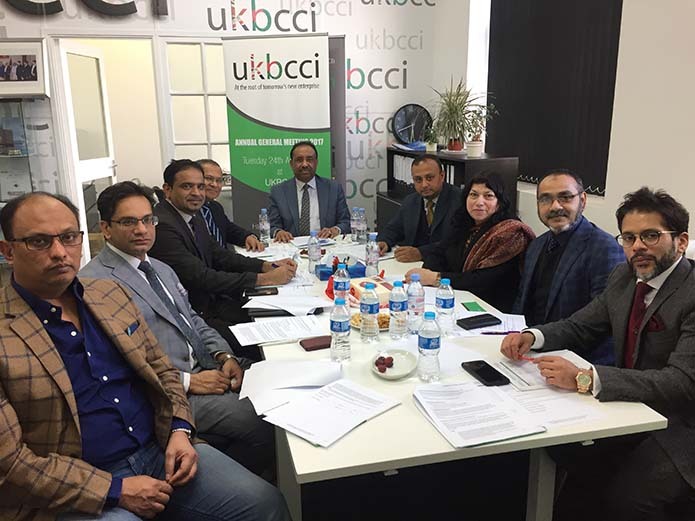 The Abacus Room of the renowned Vermilion & Cinnabar restaurant, which is owned by UKBCCI Chairman Iqbal Ahmed OBE, was the prestigious setting for the organisation’s latest networking meeting. 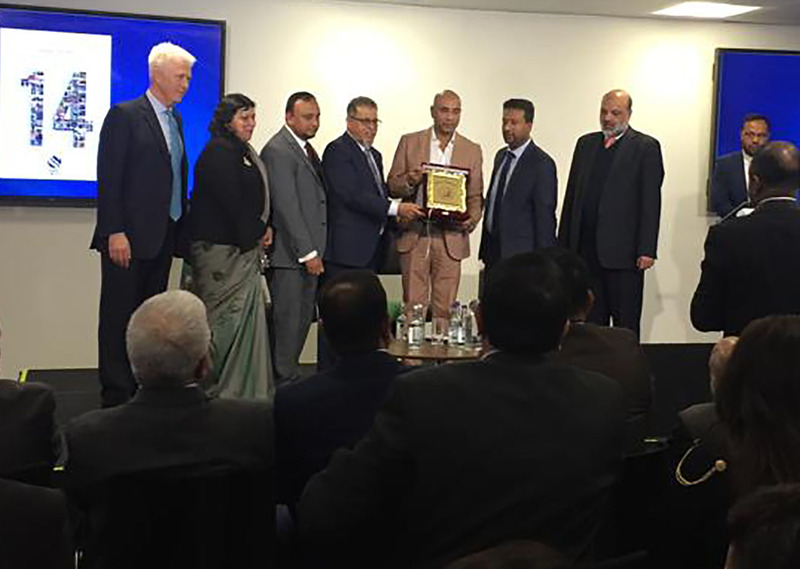 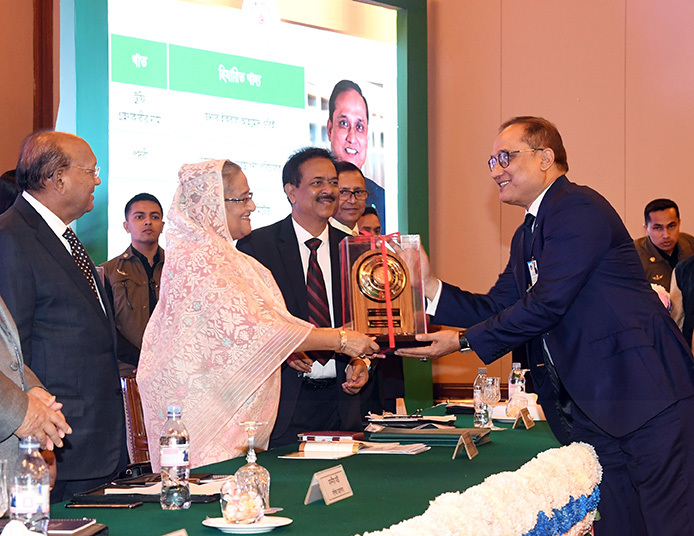 Attracting over a 100 business and community leaders from across the UK, the event highlighted the opportunities, benefits and business potential that an alliance between the UK and Bangladesh could yield. 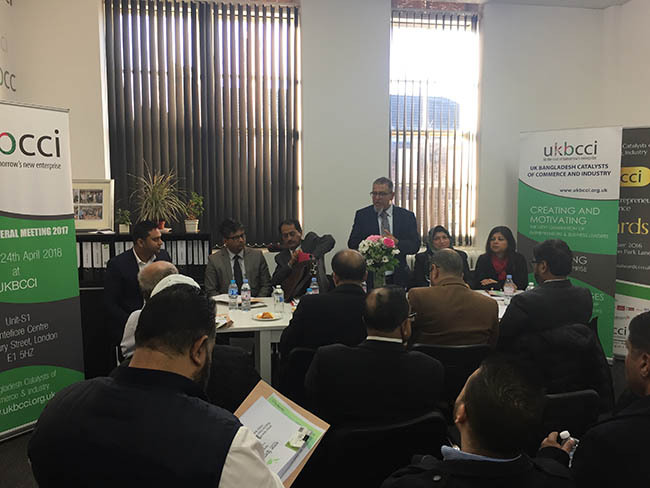 The networking event proved a great success and was followed by lunch in the luxurious surroundings of the restaurant.